I had the great fortune to connect very briefly with Guy Kawasaki at the Air NZ Flying Social Network breakfast after his keynote presentation. He provided really valuable material about engagement in social media and what it takes to achieve this goal. I also loved that Guy always takes a photo of everyone who takes a photo of him. You have to love a quirk like that. What a great speaker and what a great and authentic smile. 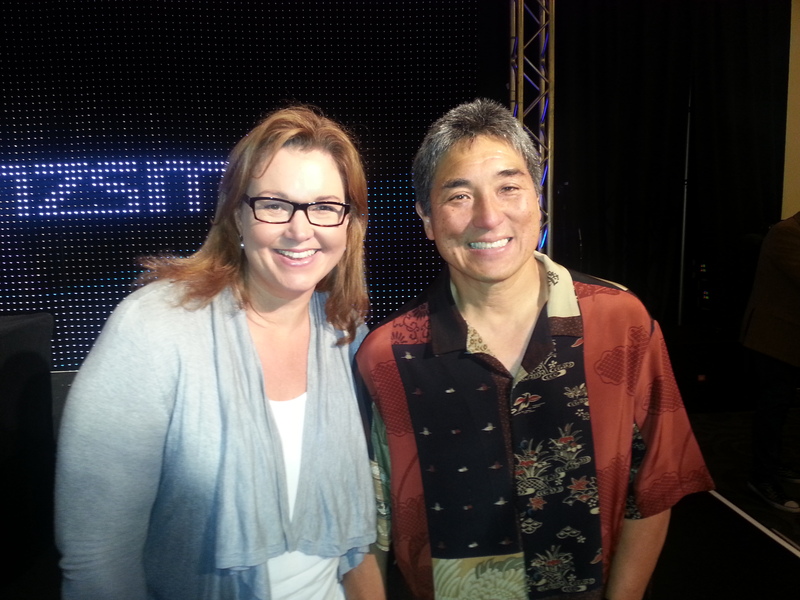 Congratulations to Air New Zealand for bringing Guy Kawasaki to New Zealand.